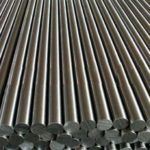 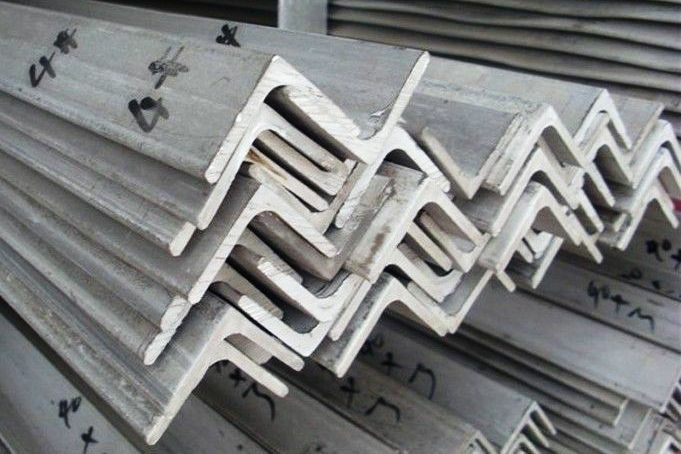 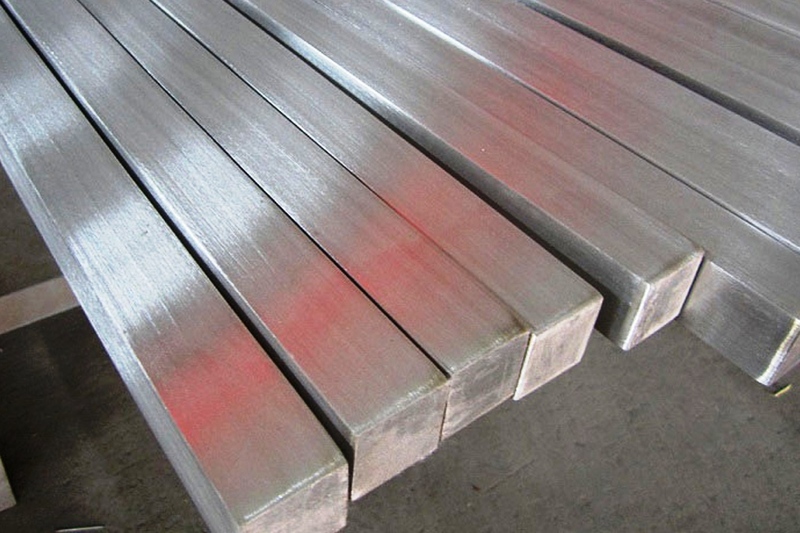 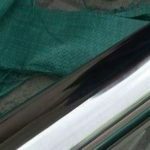 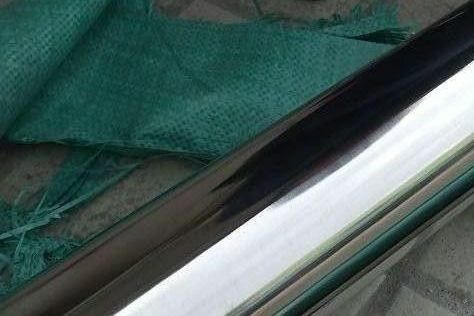 Stainless Steel Bright Bars Suppliers in Tiruppur, SS Rods Manufacturers, Dealers in Tiruppur, SS 304 Rods Suppliers in Tiruppur- Buy Now! 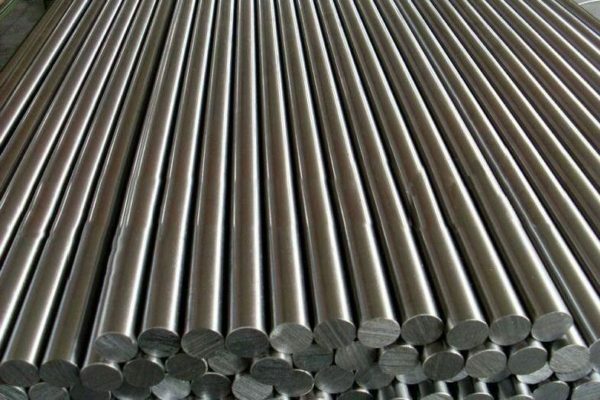 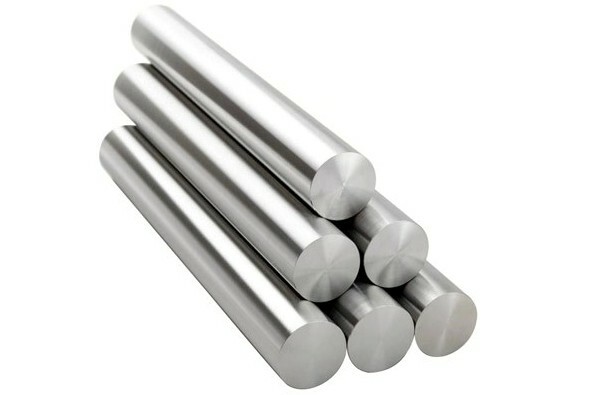 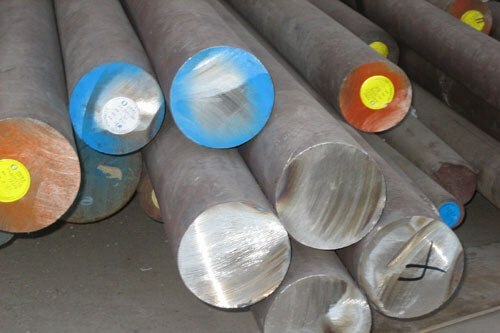 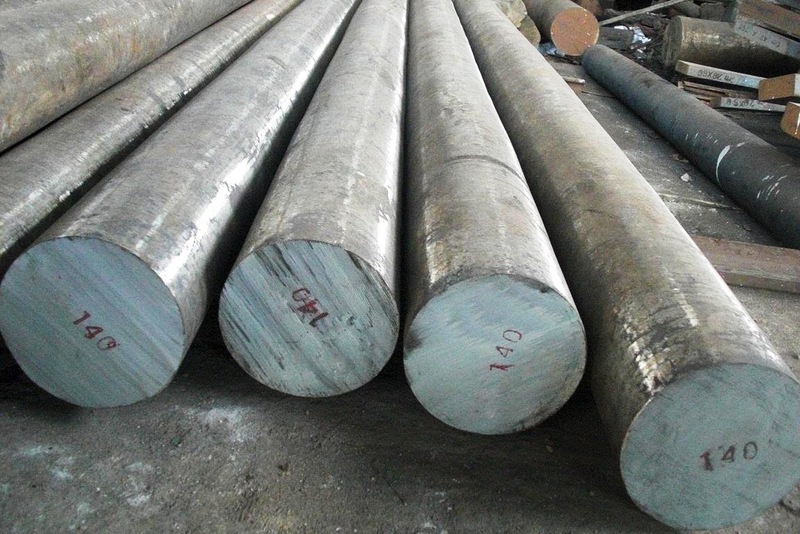 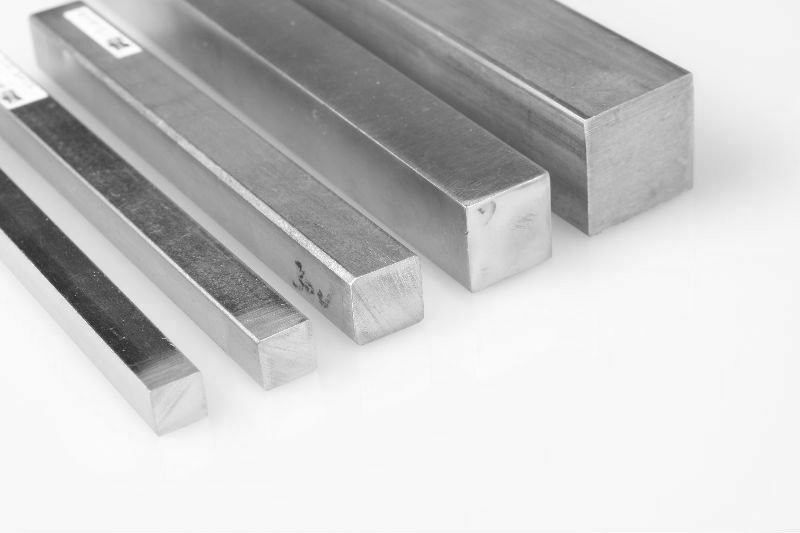 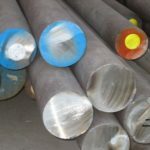 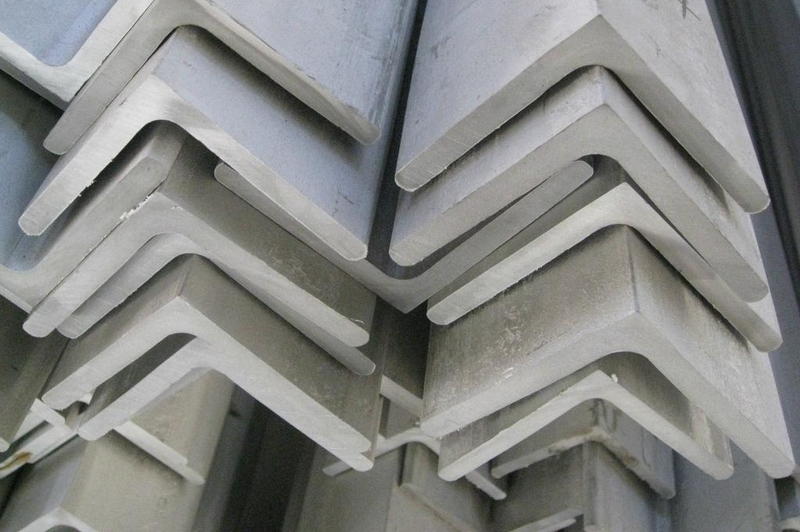 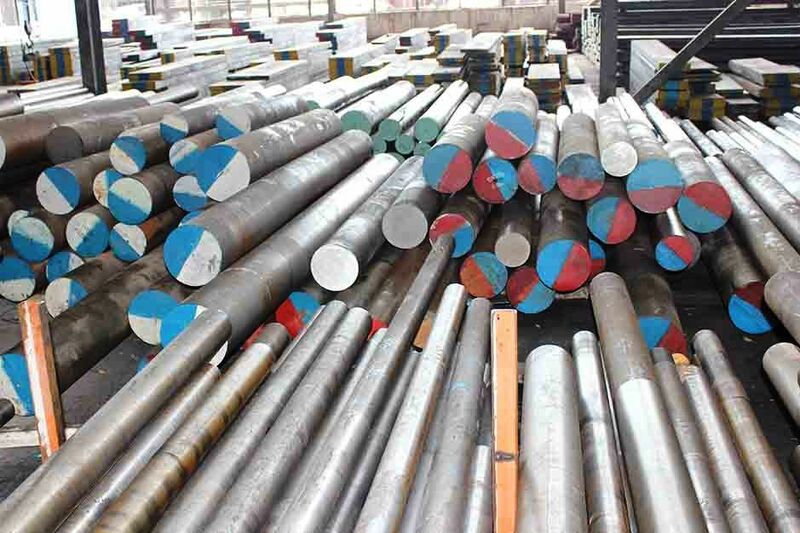 We are a leading stockholder, processor and supplier of stainless steel round bars in Tiruppur, India. 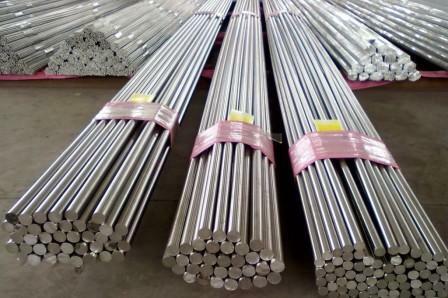 Metline specializes in same day deliveries for ss bright bars, and ss round bars from Tiruppur to any city in India. 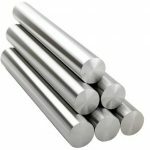 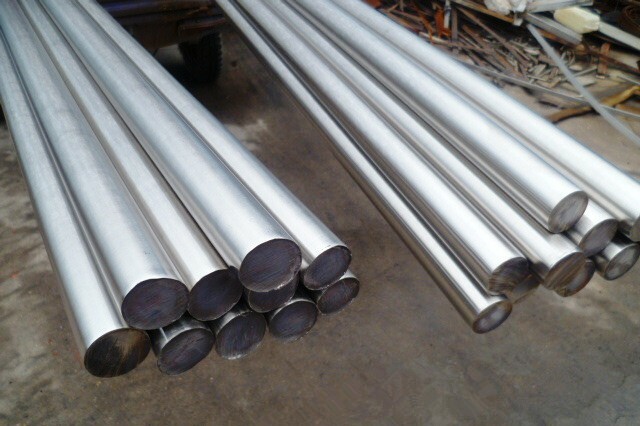 All our stainless steel round bar products in Tiruppur are supplied with Mill Test Certificate, and we also accept Third Party Inspection.